Since 2003, Healy Consultants Group PLC has assisted Clients with company registration in Sweden. 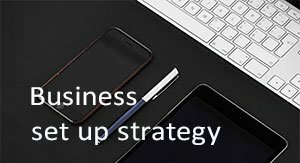 Our services include i) Swedish business registration ii) business license registration iii) business bank account opening iv) employee recruitment v) visa strategies and vi) office rental solutions. Sweden is positively ranked as the 4th least corrupt country in the world according to a 2014 Corruption Perceptions Index study by Transparency International. Sweden is an excellent jurisdiction for manufacturing and distribution companies since the country is a member of the EU and has access to all 28 countries with a dynamic consumers market of 500 million people. Moreover, the country’s world-class infrastructure comprising of excellent roads, railways as well as maritime transport infrastructure makes it an attractive destination for foreign investors. Sweden’s location in Scandinavia makes it inconvenient and expensive to ship goods to anywhere outside of Europe. 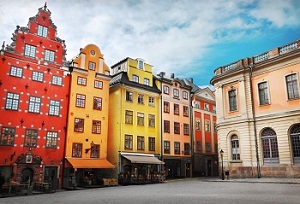 Swedish company law requires the managing director and deputy managing director of all resident companies to live within the European Economic Area. If there are more directors on the board of a company in Sweden, 50% of them must live within the EEA. 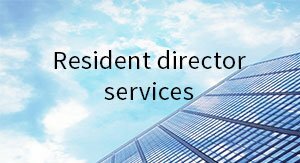 In addition, all directors living outside of Sweden must appoint an agent within the country to accept the service of proceedings against them. Most of the companies incorporated in Sweden have a substantial exposure to cyber-attacks. In 2017, there have been more than 10,000 attempted cyber security attacks every month against Swedish companies. Further, these attacks either cause i) disruption of the business processes or ii) extortion of these Swedish companies. Sweden boasts 80 international double tax treaties with countries including Australia, China, Canada, Singapore and the USA, minimising global withholding tax to as low as 0% if properly structured. Sweden has a high, quality low cost sea transport infrastructure led by the port facilities on the country’s extensive coast. This infrastructure is ranked by the World Economic Forum as being the 18th best in the world. This helps ease product distribution from Sweden to the rest of Europe. To help us engineer the optimum Sweden corporate structure, please complete the 3-minute questionnaire below; then press the submit button below. What is the name of the Swedish companies registry? Company registration in Sweden is the responsibility of the Bolagsverket. I want to know how to start a company in Sweden. How do I register my business? Foreign entrepreneurs can expand their businesses into Sweden by filing the required documents with the Swedish Companies Registration Office, known in Sweden as the “Bolagsverket”. A new company will be registered fastest by the companies registry, while other business types take longer to receive approval. Learn more about the incorporation process in Sweden. Do I need a company secretary in Sweden? No. Sweden is a civil law jurisdiction and consequently does not require or recognise company secretaries. However, Healy Consultants will be happy to manage our Clients’ company administration in a similar role. 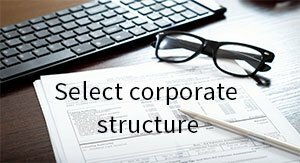 To learn more about when company secretaries are not required, read our page on differences in company law between jurisdictions. What are the company registration requirements in Sweden? 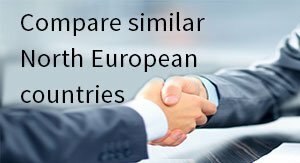 To register a private company in Sweden, our Clients require one director and one shareholder. A registered address is required, as is a set of articles of association. 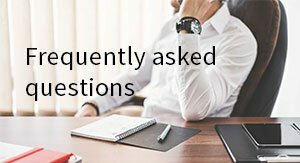 Where can I find information on business licences in Sweden? 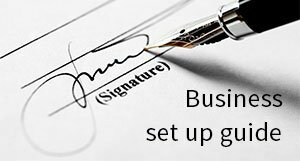 Information on Swedish business licences can be found here. Swedish companies may require both municipal licences and national licences. Regulatory bodies include the Swedish Financial Supervisory Authority, the Swedish Tax Agency, and the Swedish Post and Telecom Authority. Islamic Banking in Sweden – Is it Possible?